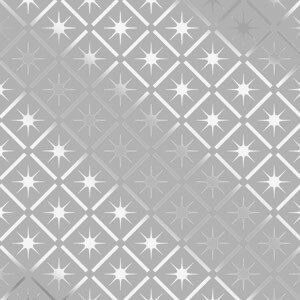 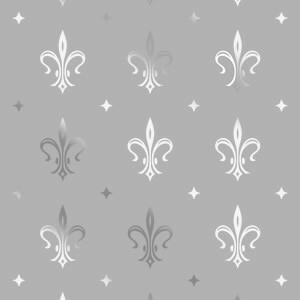 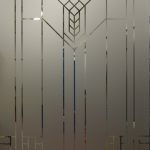 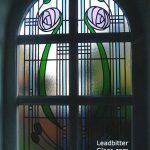 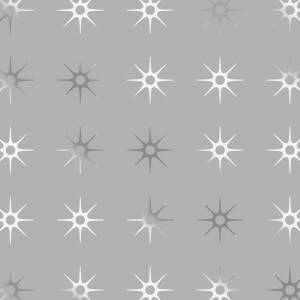 Leadbitter Glass has created its very own range of Etched Glass backgrounds ideal for doors, windows and partitions. 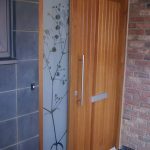 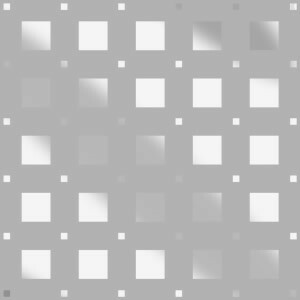 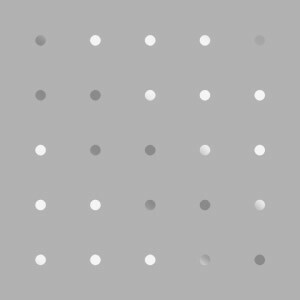 These traditional and modern background patterns can be used to create stunning doors, windows and partitions. 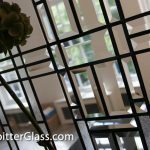 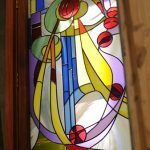 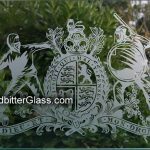 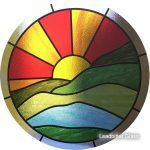 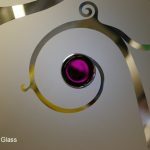 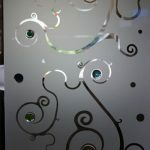 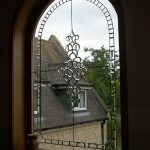 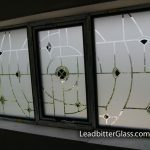 It is worth noting that we create these designs to suit your specific glass size so there will not be any of the design cut in half around the edge of the glass. 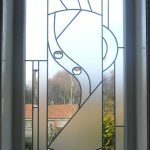 The design will be positioned and set out to suit your exact glass sizes giving a more bespoke finish.